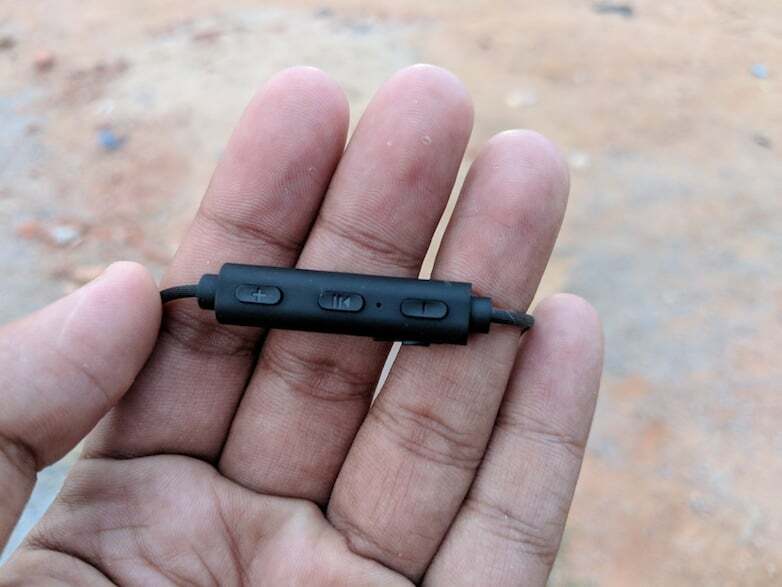 Let me clear a known fact first: there aren’t many Bluetooth wireless in-ear headphones available in the Indian market, and here comes yet another earphone from the well-known accessory maker TAGG. 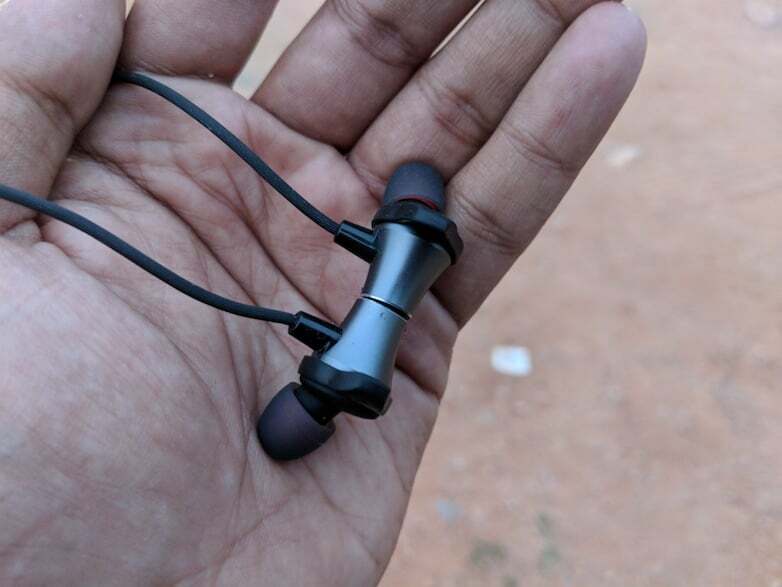 The popular accessory maker TAGG recently launched a new pair of Bluetooth in-ear headphones for the Indian consumers. Dubbed as the TAGG Sports+, the earphones come in black colour and priced at Rs 3499. Before the TAGG Sports+, the company has launched other wireless headphones such as TAGG 07 Sports. Like the TAGG 07 Sports earphones, the TAGG Sports+ is also designed to cater to fitness enthusiasts and music lovers. Priced at an affordable rate, does the TAGG Sports+ has enough to please the fitness enthusiast in you? Let’s find out in our review. The TAGG Sports+ wireless earphones come equipped with Bluetooth v4.1 and have a range of 20 feet. They also incorporate Qualcomm’s aptX technology for clearer and more stable audio. The TAGG Sports+ are compatible both with Android and iOS and can work with a range of devices including smartphones, tablets or PC. The earphones come with a nano-coating technology that protects the wire from sweat. This means the earphones are splashproof. 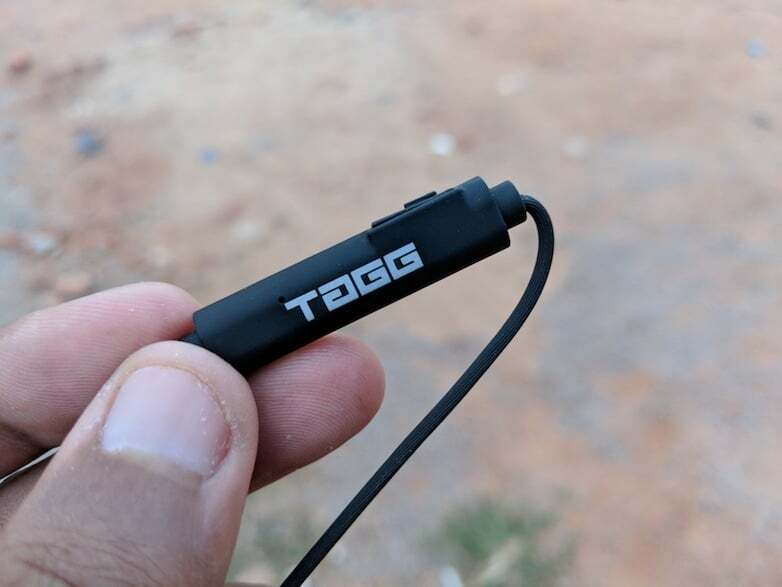 The TAGG Sports+ also comes with a handy built-in magnetic lock to connect the earbuds together when not in use. As said earlier, the TAGG Sports+ is designed for fitness enthusiasts and music lovers. Moreover, TAGG Sports+ earbuds have a built-in microphone and in-line controls like the play, pause and the volume buttons on the wire itself. The design of the Sports+ earphones is minimalistic, and it comes with a flat cable that gives a tangle-free experience. The in-line microphone and buttons also come in handy in skipping the music tracks or accepting a voice call. TAGG says it has angled the ear tips at 45-degrees for optimum fit, and the company even bundling three sizes of ear tips. Also, the retail package includes a plastic case for carrying the earphones. 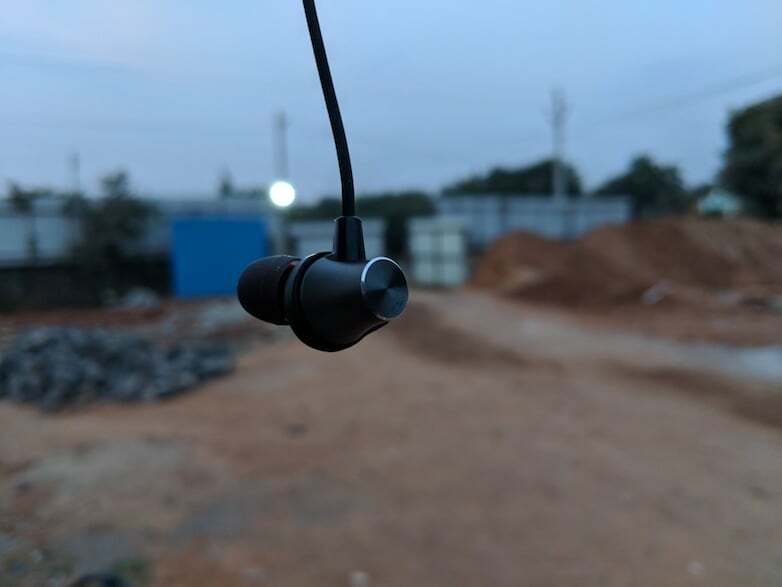 In terms of battery, the earbuds come equipped with 120mAh battery which is rated to offer 8 hours playback time with 180 hours standby time. 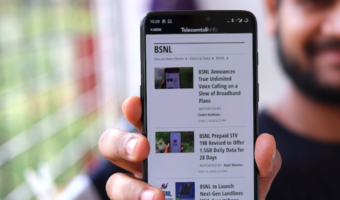 Moreover, a 20-minute charge provides enough juice to last for few hours though it takes two hours to charge 100 percent battery. And in our review time, the earphones offered close to six hours of battery life on a single charge, which is impressive. Why is TAGG Sports+ a Perfect Deal? With a number of smartphone makers eliminating the 3.55mm headphone jack, wireless earphones are becoming ever popular. 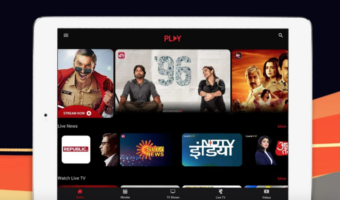 One of the outstanding features of the TAGG Sports+ is that it comes equipped with Qualcomm’s CSR8645 chipset for audio streaming through aptX codec. This enhances your audio experience as you get to listen to 320 Kbps HD audio through these earphones. 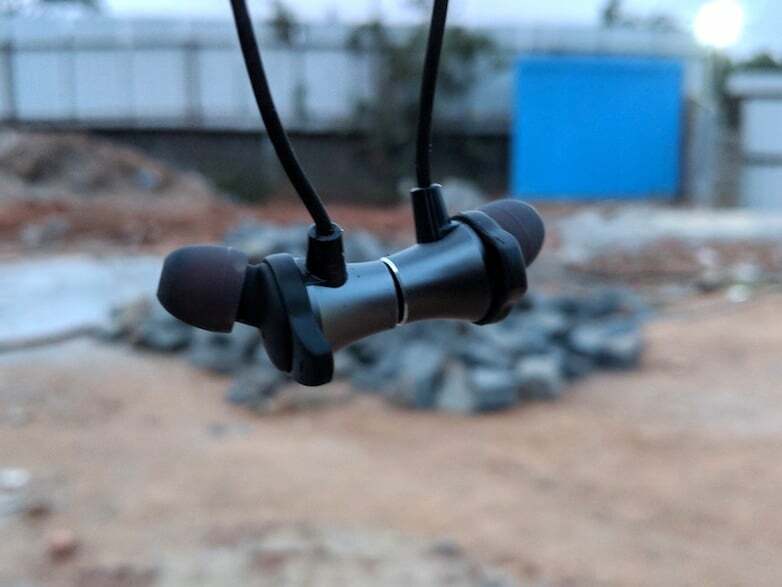 The TAGG Sports+ offers decent sound quality but at the maximum level, the sound crackles, which might be annoying at times. Do make a note that the TAGG Sports+ earphones doesn’t sound as good as some other wired headsets in the same price range. That said, this is the same case with other Bluetooth headphones as well in the said price bracket. The vocals are clear; bass is alright in most of the tracks which I played. The Soundstaging is perfect, but with instrument heavy tracks, these headphones struggle. Overall, the sound quality is decent for the price range. Lastly, the earphones are the best deal, and they’ve priced affordably at Rs 3499. If you’re looking for a splash resistant Bluetooth headphone on a tight budget, you can purchase the TAGG Sports+. Hmm .. so Rs.3499 is affordable .. that too for a ‘decent, not-bad’ sound ? The headline is very misleading.